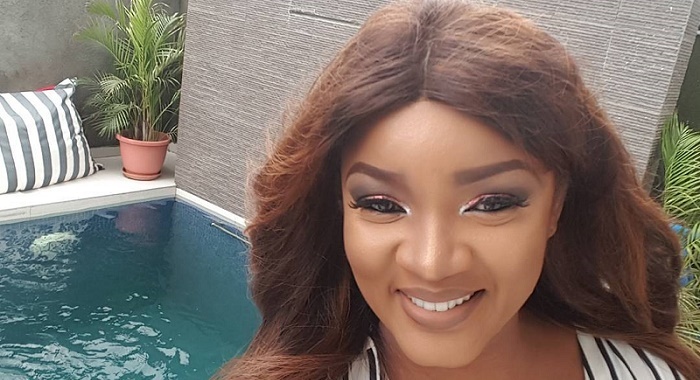 As usual, Omotola looked not only stunning but channels a modern African woman, especially after adding a pair of her super stylish sunglasses to the look. 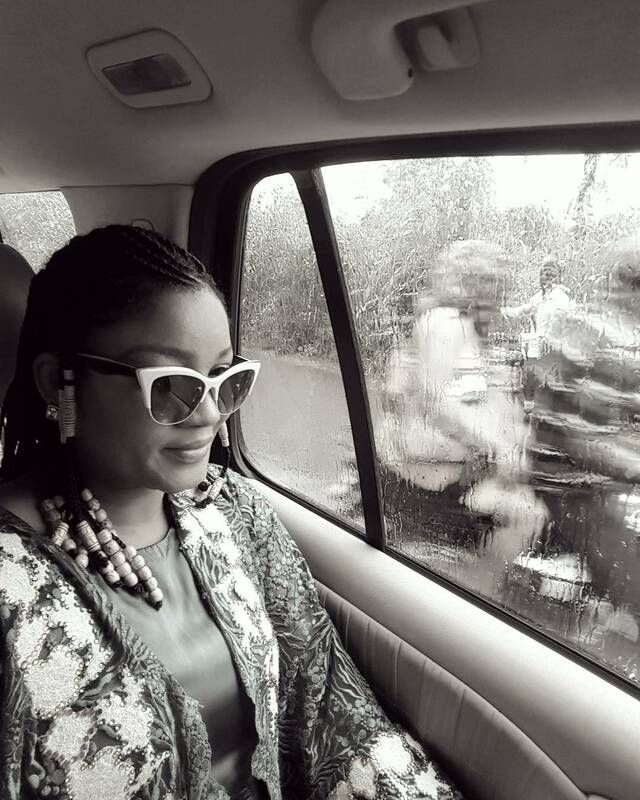 We’ve said it before and we’ll say it again — braids adorned with beads or cowries are the latest thing going on in the hair department right now and it’s been around for a couple of months. So, now that the actress has given her nod of approval, expect to see the trend explode like wildfire.